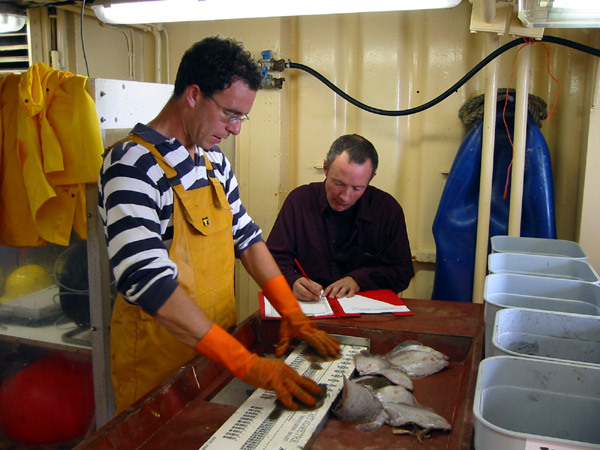 Sea Fisheries Service in Ostend is part of the Agriculture and Fisheries Department and assists with outlining policy regarding Sea Fisheries topics as well as taking care of the follow-up and supervision on established measures. 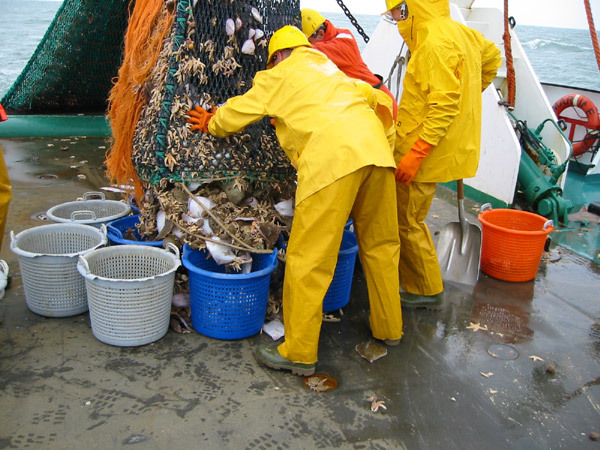 Sea Fisheries Service defines measures regarding quota and can close fishing areas when necessary. Registering, analysing and publicising data on quota, market prices and gasoline prices is also one of its responsibilities. 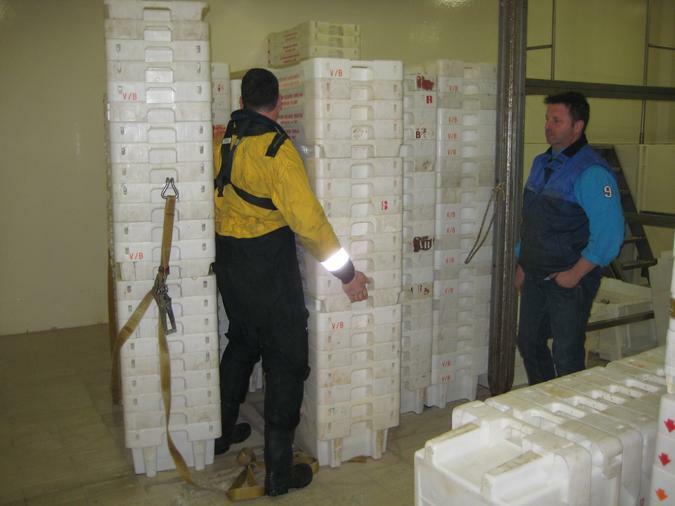 Furthermore they publish a yearly survey of the catch and profits of Belgium’s fishing fleet and other reports on sea fishery. They regulate and hand out fishing permits. 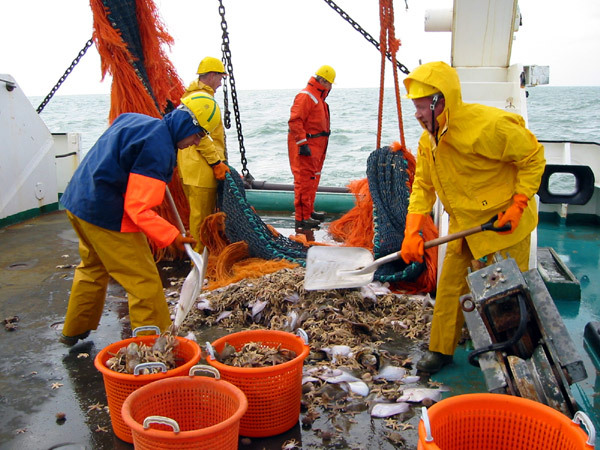 The permits are adapted to the engine power and tonnage (size) of the fishing vessels. 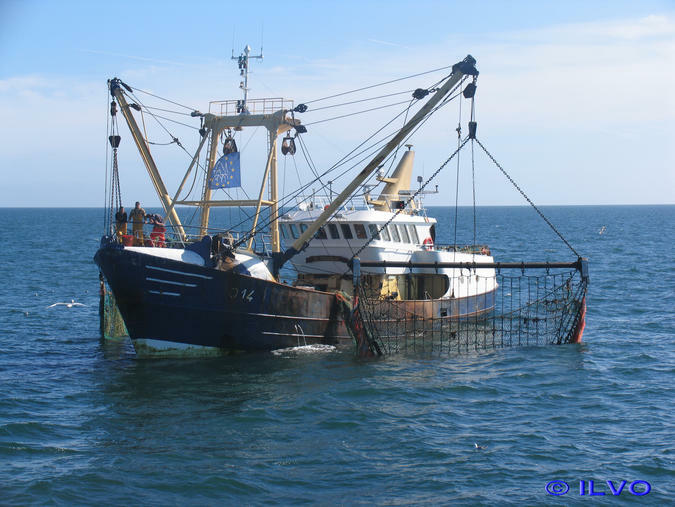 An inspection cell supervises compliance with regulation, by means of a satellite positioning system for fishing vessels, set up in Ostend. 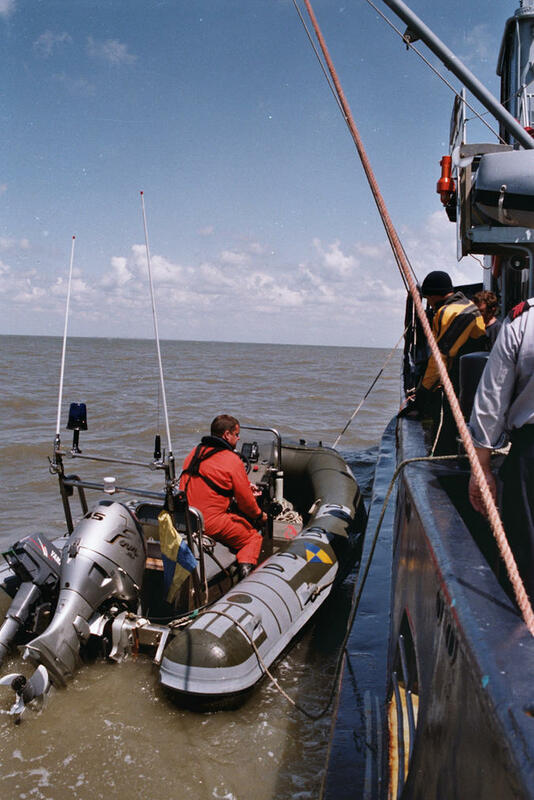 The inspections at sea are regularly carried out together with other coast guard partners. 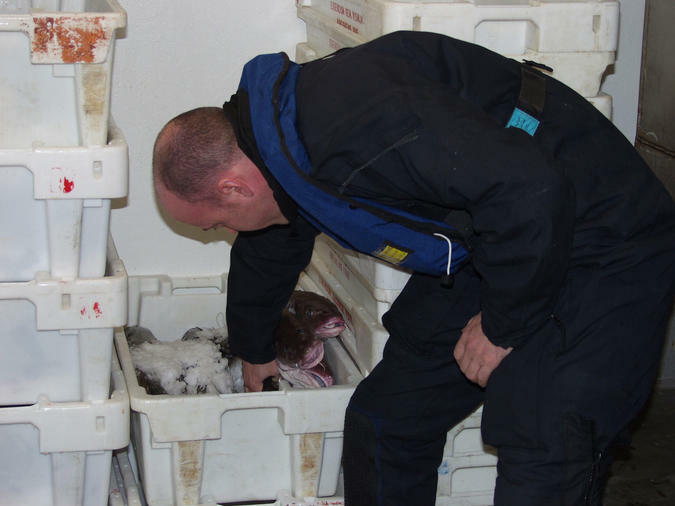 The fisheries inspections in the Belgian part of the North Sea are carried out in cooperation with the navy, Fleet and the surveillance aircraft of the Management Unit of the North Sea Mathematical Models (MUMM). 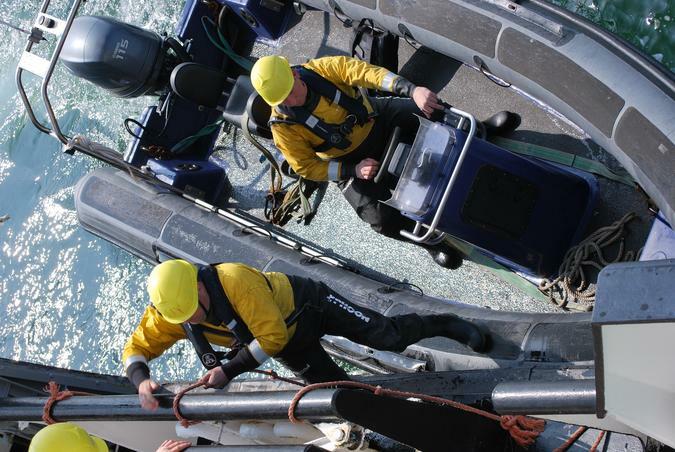 A social support system is run by a chaplain and a social worker, both attached to the Sea Fisheries Service and the Fund for Cabin Boys offers financial support.